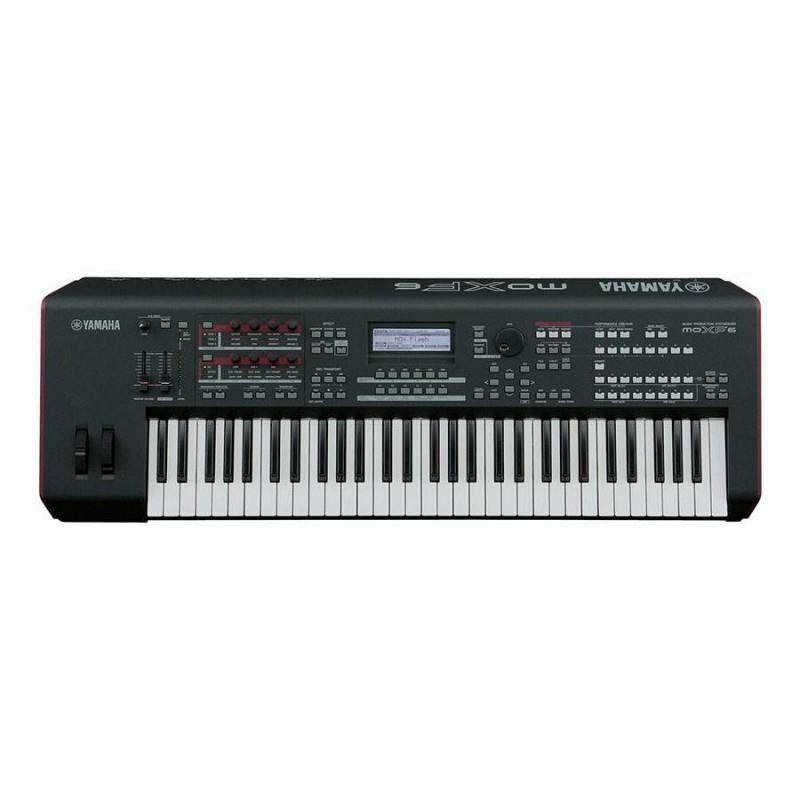 Yamaha PSR E243 - 61-keyWith a versatile range of sounds and functions, the PSR-E243 is the ideal instrument for aspiring musicians who are just starting out. Featuring unique Ultra Wide Stereo technology for a wide stereo image and great sound, this keyboard also offers onboard lessons that make le..
Vienna M12L (laminated wood)Violin carefully handcrafted, laminated wood, Spruce top, maple back and side, maple neck and scroll. Traditional hand-painting with spirit varnish, Wittner tailpiece with four fine tuners, expertly made ​​in the workshop ready to play with Dominant strings.Rectangular bo..
Yamaha Tyros5 61 - Arranger WorkstationFeaturesMore than 300 New Voices including "S.Art2 Voice"More than 300 new Voices have been added to the Tyros5, including new brass, guitars, synth, electric pianos, and upright pianos. S.Art2 Voices are high-quality sounds that re-create the feeling of an act..
Roland E-A7 Expandable ArrangerRoland E-A7 adalah keyboard arranger serbaguna untuk musisi yang membutuhkan sound profesional dan authentic backing styles (musik pengiring asli) dari seluruh dunia. Menggunakan E-A7, cepat dan intuitif berkat tata letak dual-screen yang baik; style di sebelah kiri, d..